Shane Harper ran in the Dublin City Marathon in October he raised € 830 for Balbriggan Cancer Support Group. Shane works in London and raised most of his sponsorship online. This was Shane’s first Marathon had a exceptional time of 3.51. 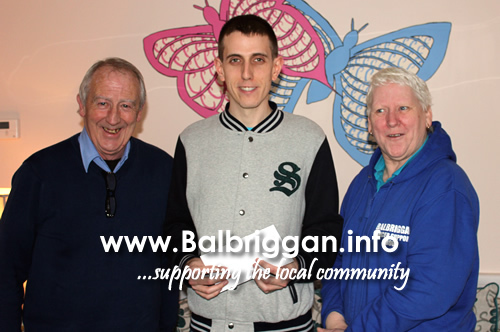 Balbriggan Cancer Support Group relies on sponsorship and donations and they wish to thank Shane for his very generous donation and wish him every good wish for the future.